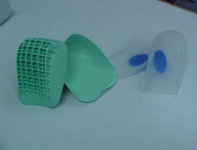 Prosthetic treatment is the application of substitutes for amputated parts, which restore their functions and cosmesis, and to aid balance and development. Orthotic treatment is the application of dynamic and static splints, braces and slings directly and externally to the client's body. 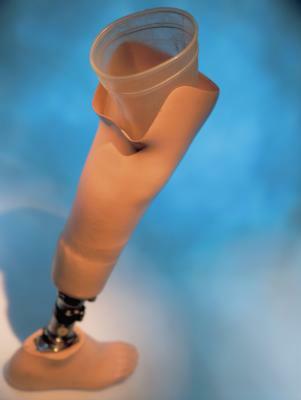 Its aim is to support, correct or compensate for a skeletal deformity, fracture or weakness however caused.